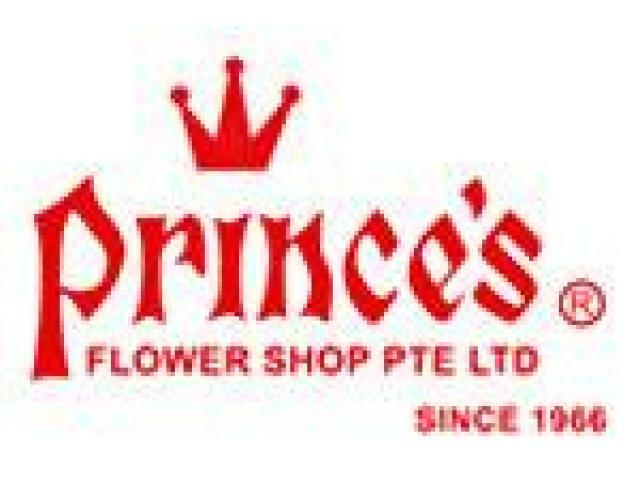 www.prince.com.sg is a leading online florist in Singapore operated by Prince's Flower Shop Pte Ltd, We are also supported by a dynamic, creative and qualified team of professional Flower Designers and a dedicated group of Customer Service Officers. 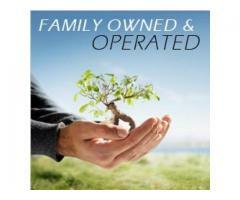 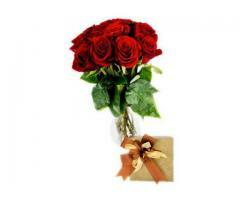 Prince's flower shop provides one of the best online florist services. 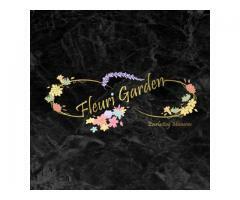 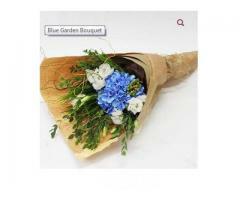 We fulfill all our order of flowers delivery in Singapore and Worldwide.